Please join us for our IBS networking mixer. This will be a fun and insightful event with NAHB senior staff. 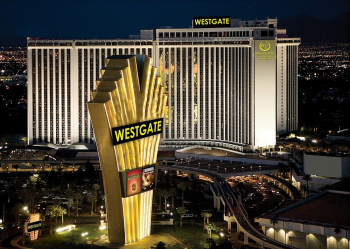 This event will be at the Westgate Hotel & Casino and a continental breakfast will be available. Registration opens soon and we look forward to seeing you there!